Sentinel Property Group has placed three major retail assets on the market in a move to capitalise on the strength of the large format retail market. The group's fully-leased centres include one at Dandenong in Melbourne, one at Nowra on the NSW south coast and the Virgin Active-occupied 140 Bourke Street. The Brisbane-based fund manager acquired the Dandenong Home Quarter in Melbourne's southeast last year for under $30 million. Sentinel purchased the Nowra centre in 2015 for $15.3 million. Bucking the dominant narrative of "doom and gloom" in the retail sector Sentinel's listing follows the sale of three neighbourhood shopping centres in regional NSW for $44.5 million. Sentinel has a total national portfolio of more than 40 retail, industrial, office, land, tourism and agribusiness assets worth about $2 billion. Sentinel only acquired the Dandenong Home Quarter in Melbourne's southeast in May last year for just under $30 million. 140 Bourke StreetThe Sydney Morning Herald reported that an unsolicited offer has tipped Sentinel into selling a prime Bourke Street building occupied by Virgin Active for $33.96 million. 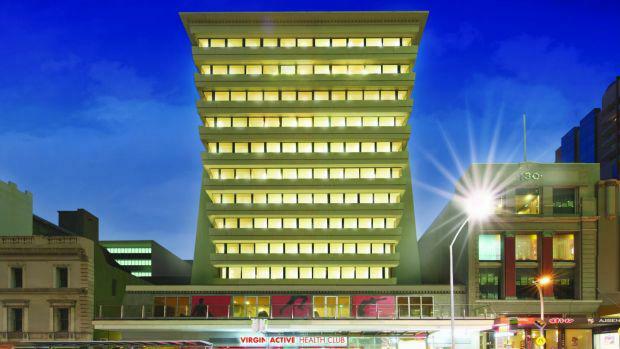 The off-market was reportedly "too good to refuse" for the three levels of strata retail at 140 Bourke Street -- the former Hoyts Cinema Centre building. CBRE Victorian Retail Investment’s Justin Dowers, Mark Wizel and Kevin Tong were appointed to sell Dandenong Home Quarter, while Stonebridge’s Philip Gartland and William Blanch were appointed to sell Nowra House & Home. 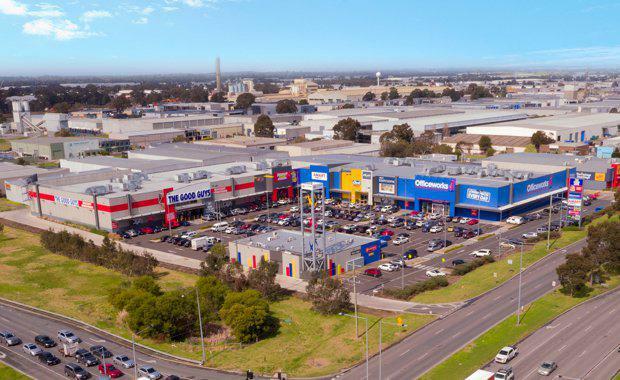 “The large format retail sector continues to perform strongly, particularly in high- growth, well-established locations such as Dandenong and Nowra,” CBRE’s Justin Dowers said. Fuelled by government investment and infrastructure, Dandenong has always been a commercial and regional hub for the south east of Melbourne. Nowra House & Home is situated at the heart of NSW’s South Coast Region in an area which has experienced an average annual population growth rate of 2.36 per cent from 2011-16. The Nowra site comprises a single level large format retail centre, secured by eight high quality national and government tenants including Spotlight, Pillow Talk and BCF. It has a highly secure WALE of 4.7 years, by area. The centre is situated on a 1.87 hectare site, providing 150 car spaces and over 230m of frontage. The centres are being sold via separate Expressions of Interest campaigns, which both close on 18 October, 2017.